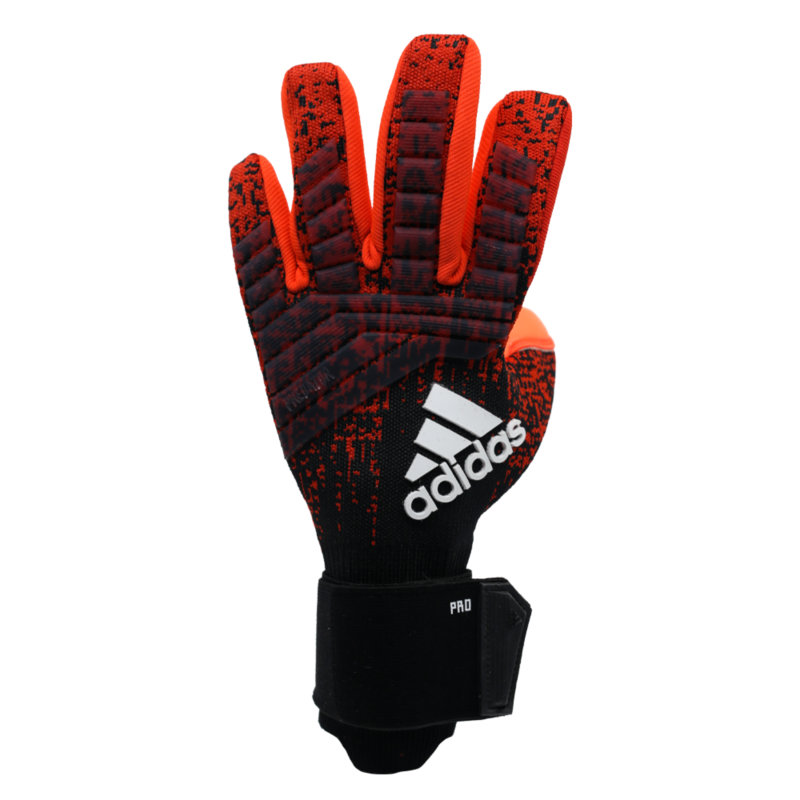 The adidas Predator Pro Goalkeeper Gloves feature a negative cut with the impressive URG 2.0 latex, for unsurpassed grip and comfort on the ball in all weather conditions. 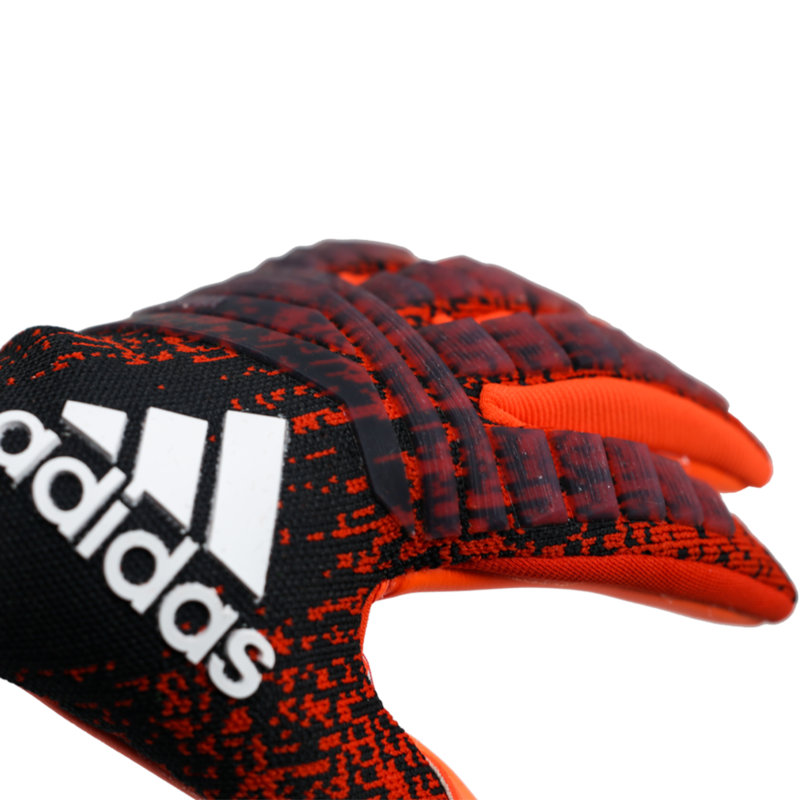 Truly one of the best gloves adidas have produced in years. 3.5mm German manufactured URG 2.0 latex with backing foam for extra cushioning. Offers supreme grip in all weather conditions. 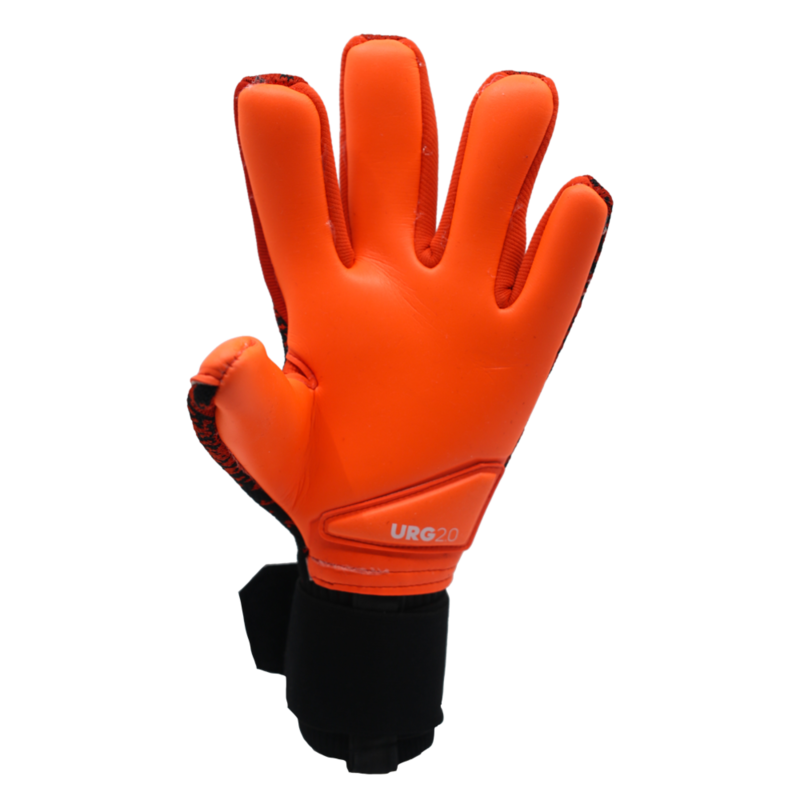 Anti abrasion pad on the base of the palm for increased durability. Made from adidas flexible knit fabric, which reduces weight and increases breathability. Adidas pro's prefer this material to a neoprene glove body. The backhand also features silicon reinforcements to aid in punching the ball. 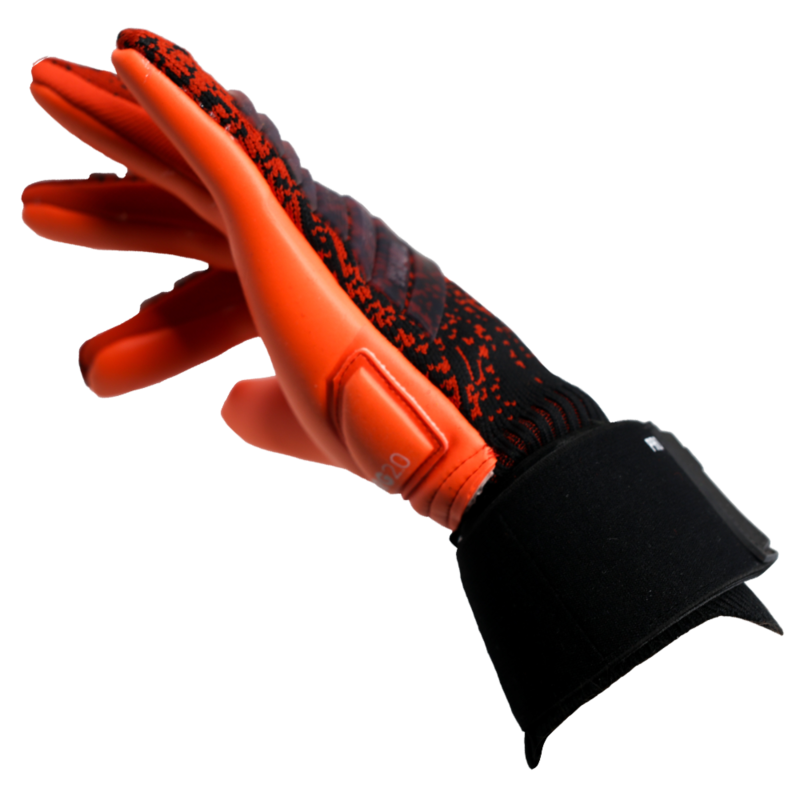 The one piece glove body design features an extended wrist area to make it easy to slide the gloves on and off. Negative Cut. Through an engineered, in-hand pattern, this special negative cut with latex gussets ensures a seamless touch. 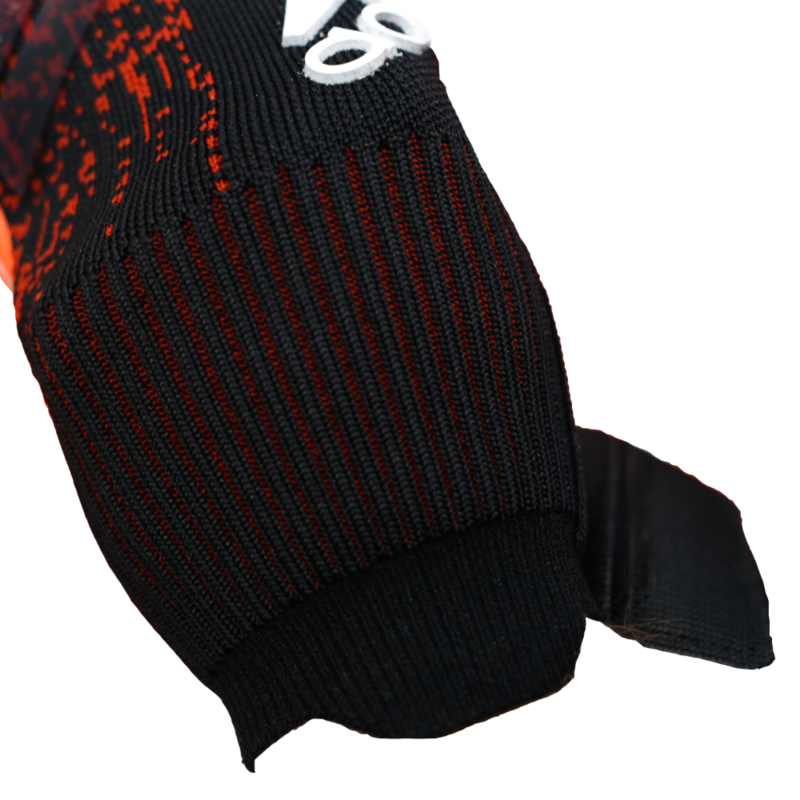 The negative cut is ideal for those who like a snug fit from their gloves, or for those with a more slender hand. 80% of adidas' endorsed goalkeepers wear this cut. This is a very snug fitting glove. 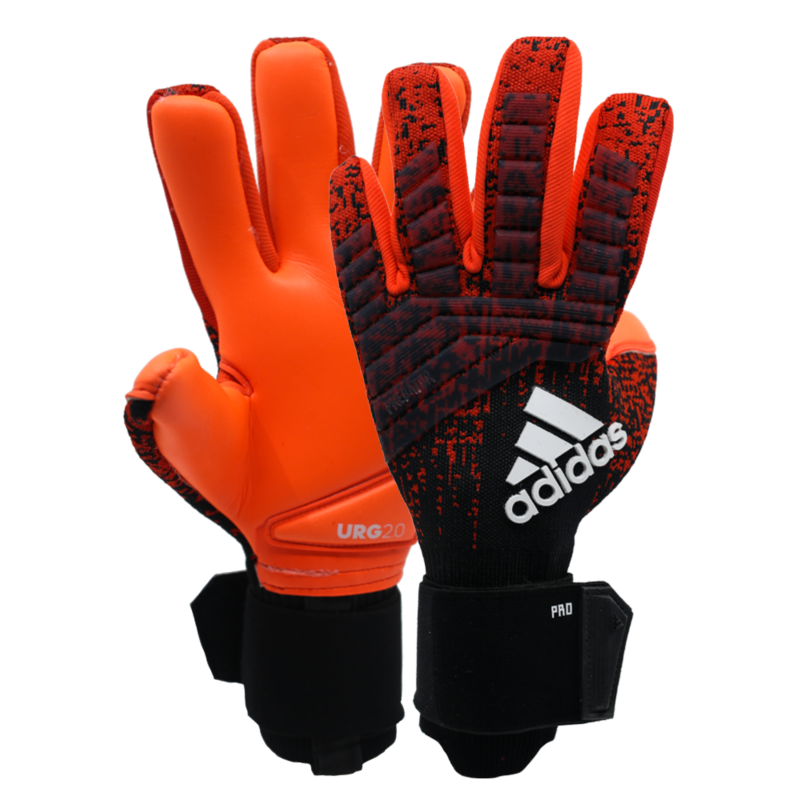 The glove fits like a second skin, so works well for goalkeepers with longer slender hands. 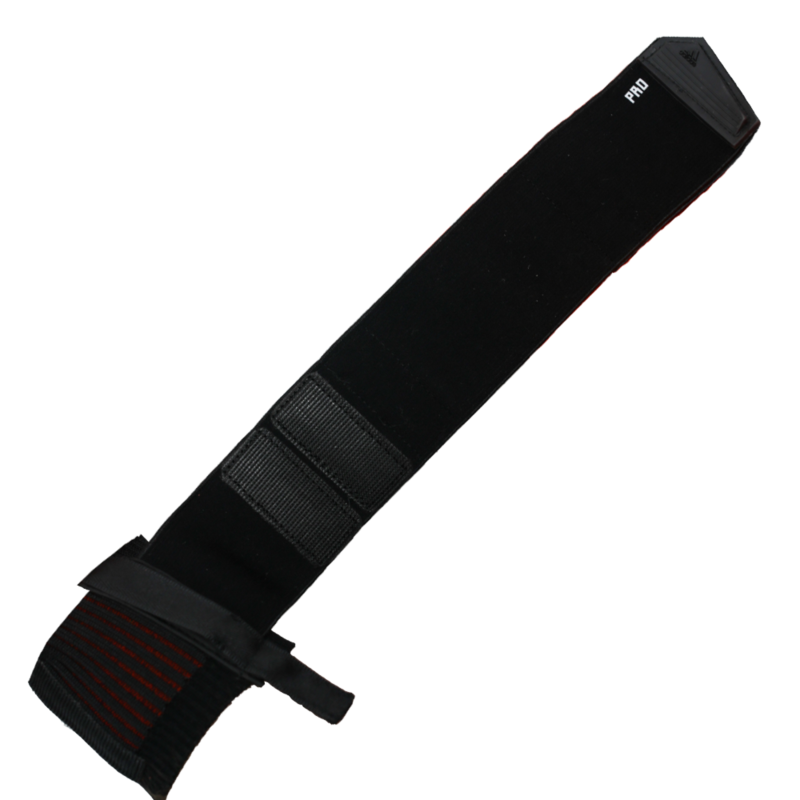 Full stretch strap for comfort and stability. All weather URG 2.0 latex. Color: Active Red/Black/Solar Red. Available in sizes 8 through 11.